What Die Casting Services That we offer you. 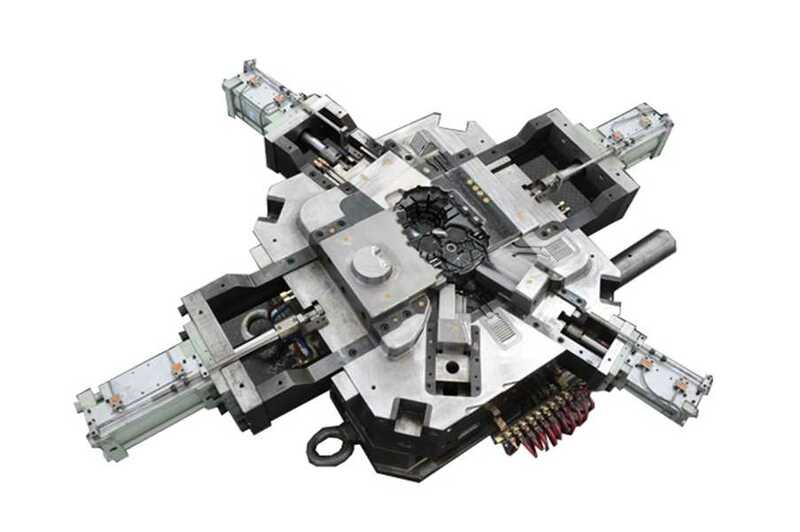 Die Casting Tooling, we can make mold weight up to 25 Ton. We have 25 injection molding machines to produce plastic molded parts for our customer, 3 of them are double injection molding machines, if you want to know more information about our plastic molding service capacity, please email us by [email protected], we will explain more to you and will do the technical supporting to your project. We Design and build die cast tooling and plastic mold using the highest quality of steel to insure the high quality molds, like 1.2343,1.2344, 1.8407,SKD 61 etc. 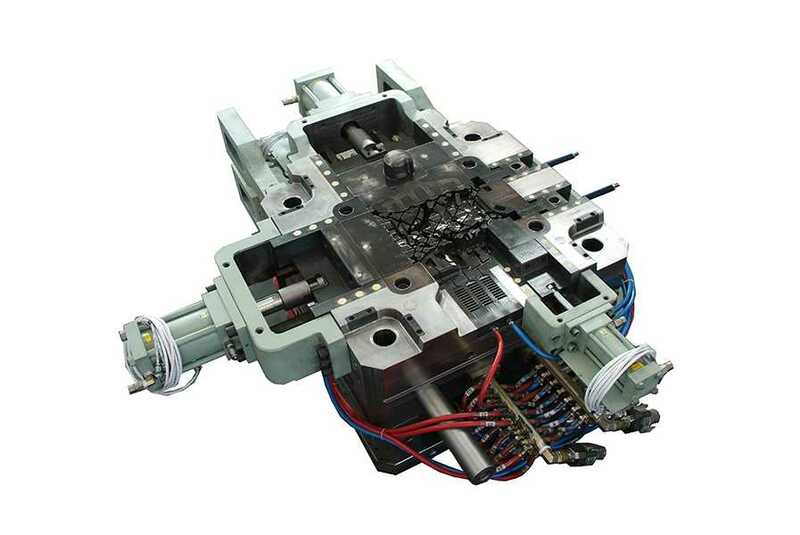 We do full 3D mold design for every die casting tooling & plastic molds. the software we use UG,Pro/e, CAD etc.